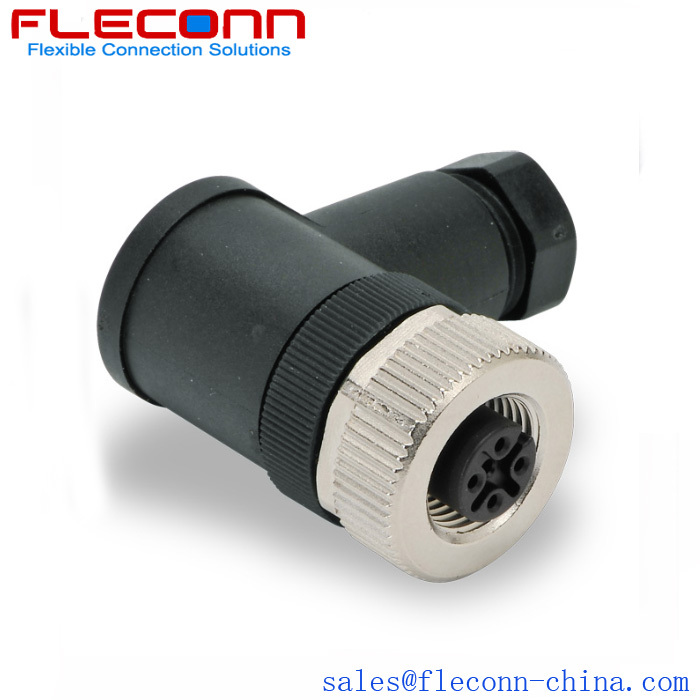 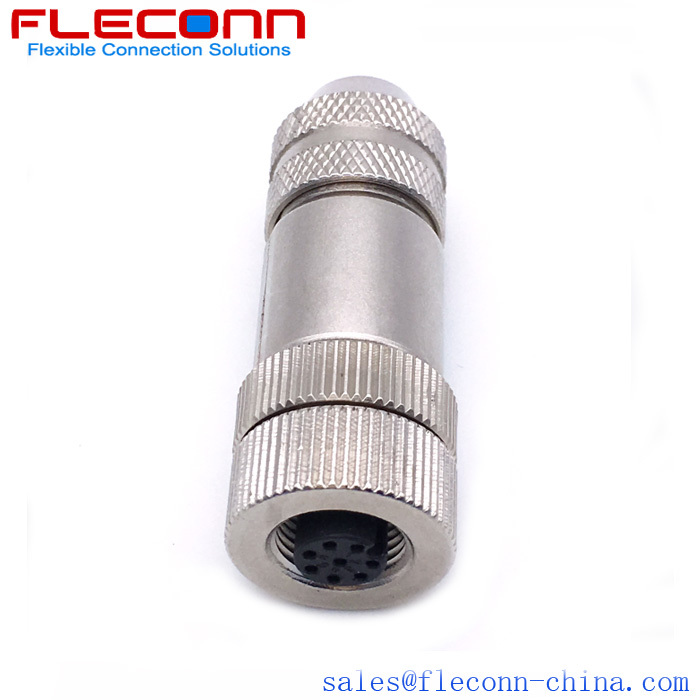 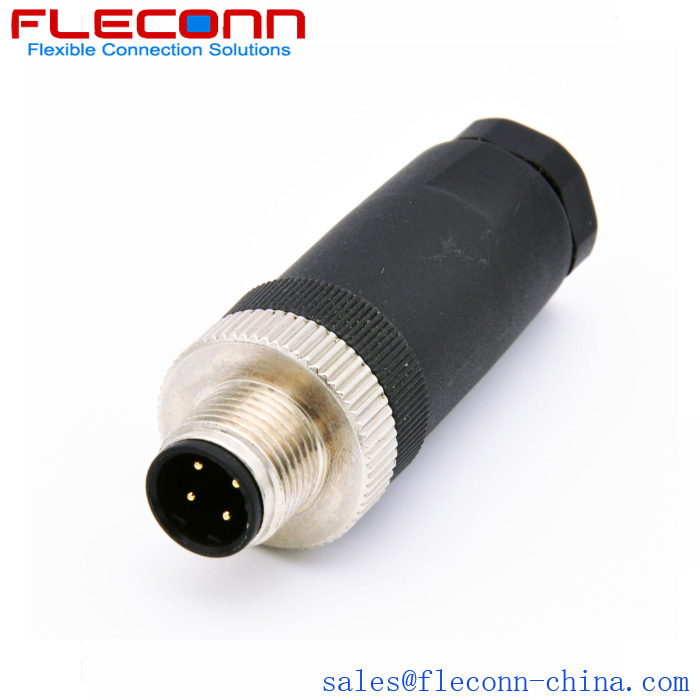 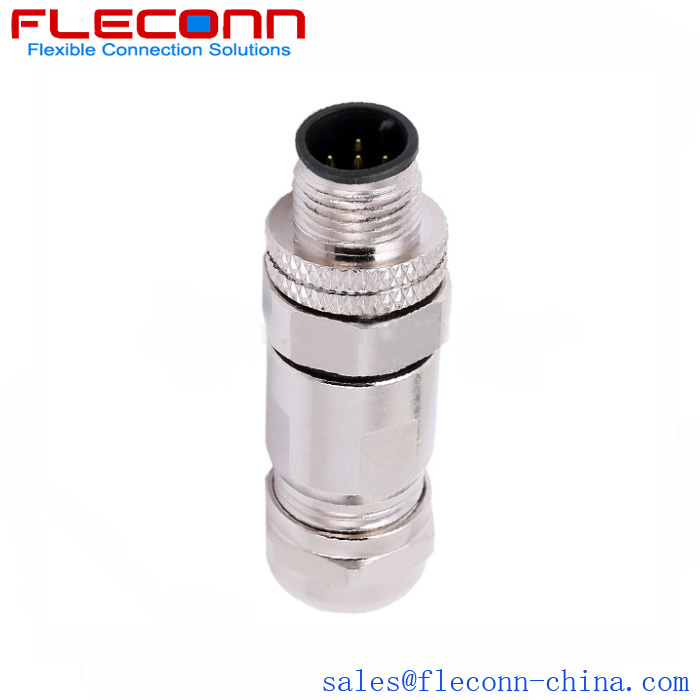 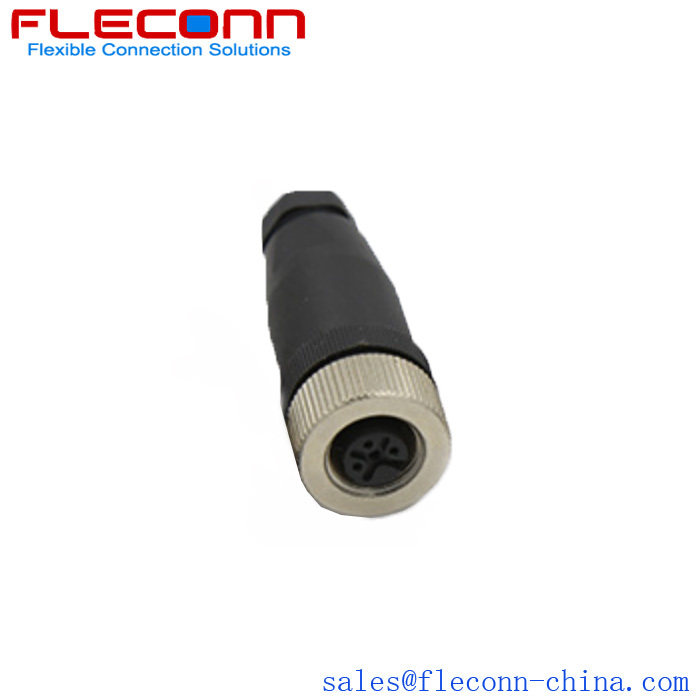 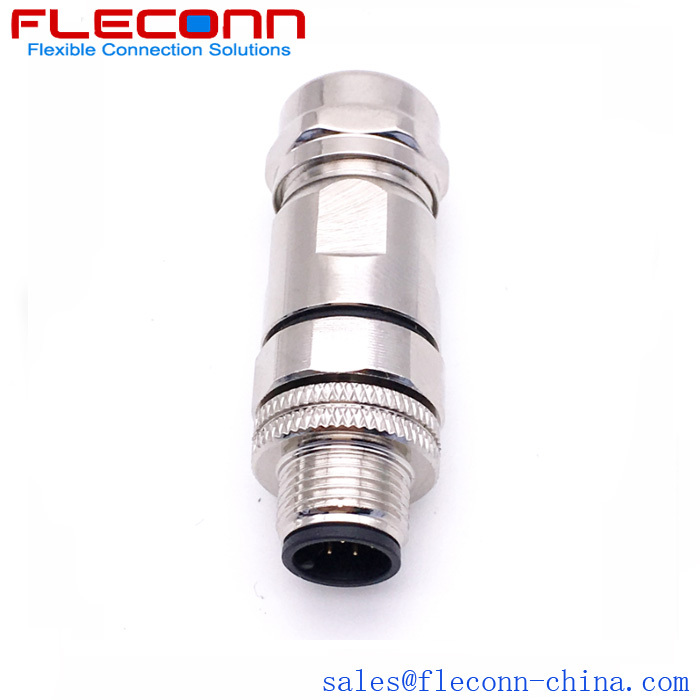 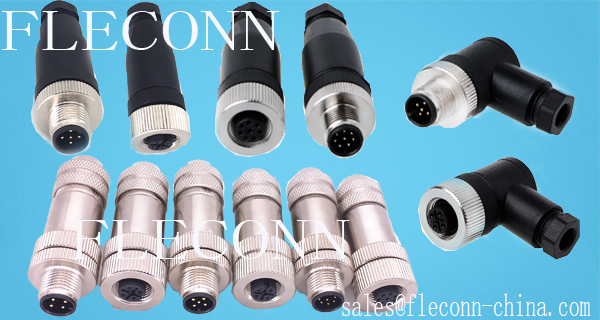 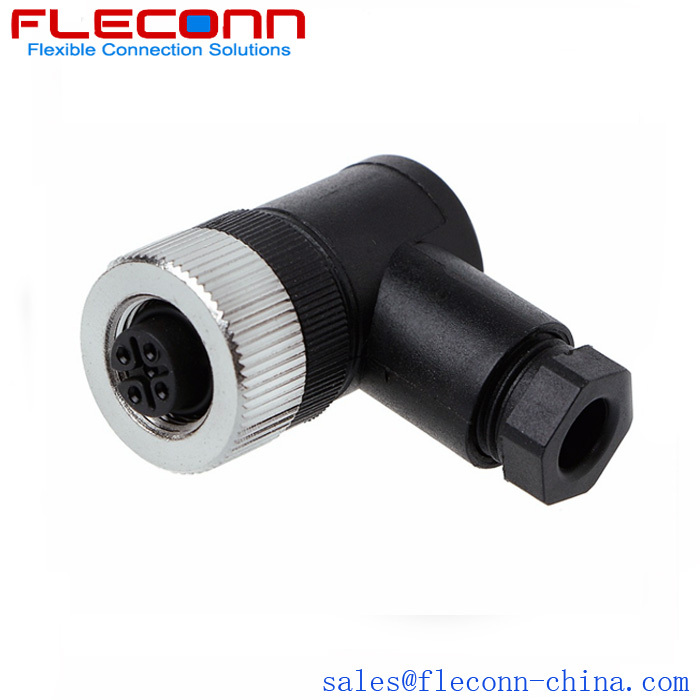 FLECONN can supply M12 Field Wireable and installable Connectors with metal shielded cover and unshielded plastic cover. 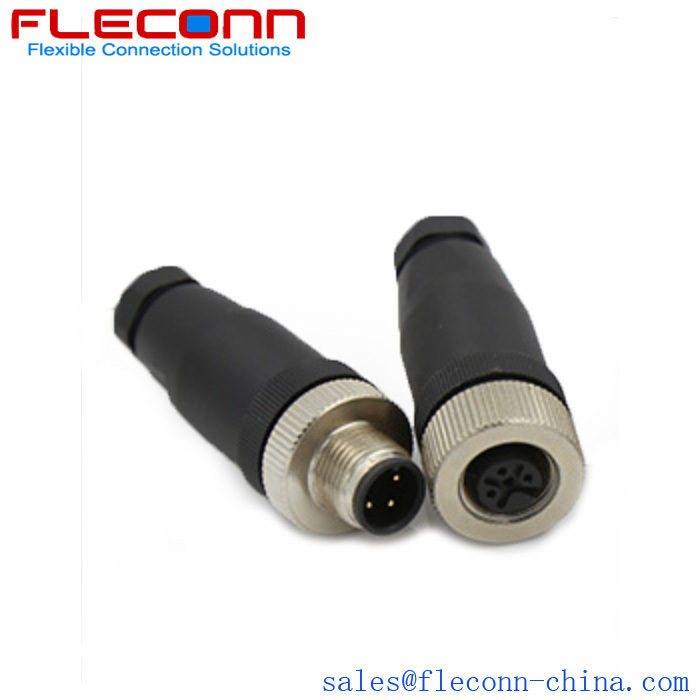 Their dustproof and waterproof protection achieves IP67 / IP68. 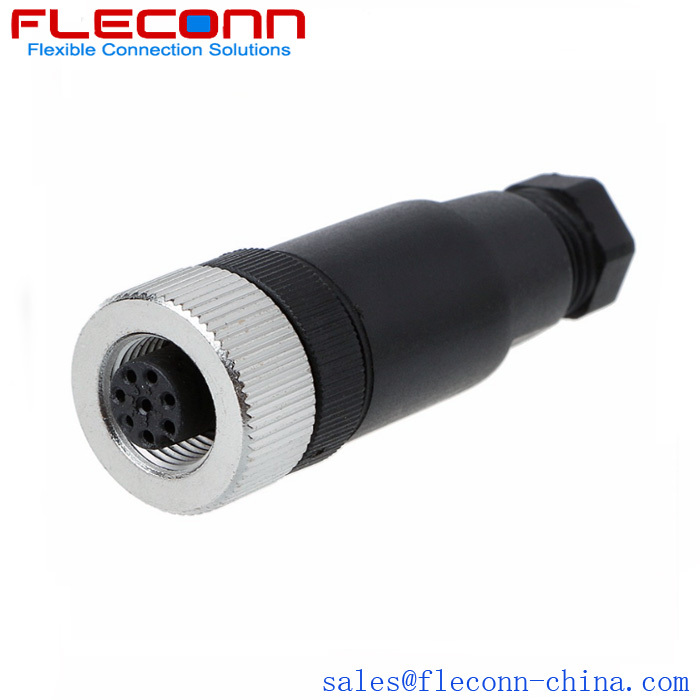 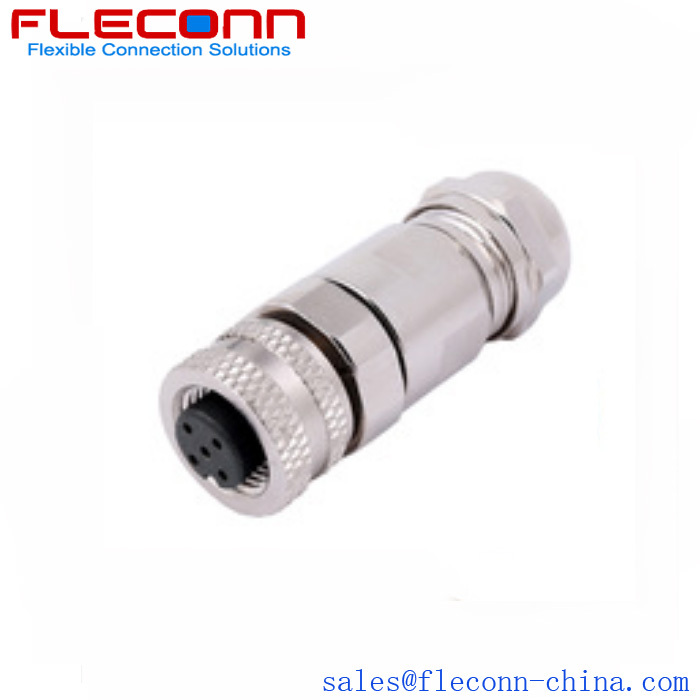 M12 field wireable connector with 3 pin 4 pin 5 pin 8 pin 12 pin mating housing can be divided into Straight and Right Angled Field Installable connector by different enclosure shapes. 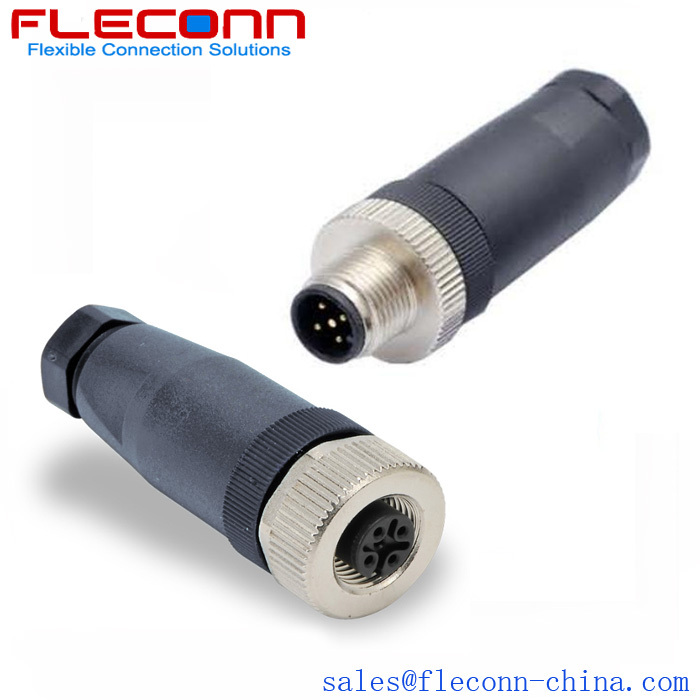 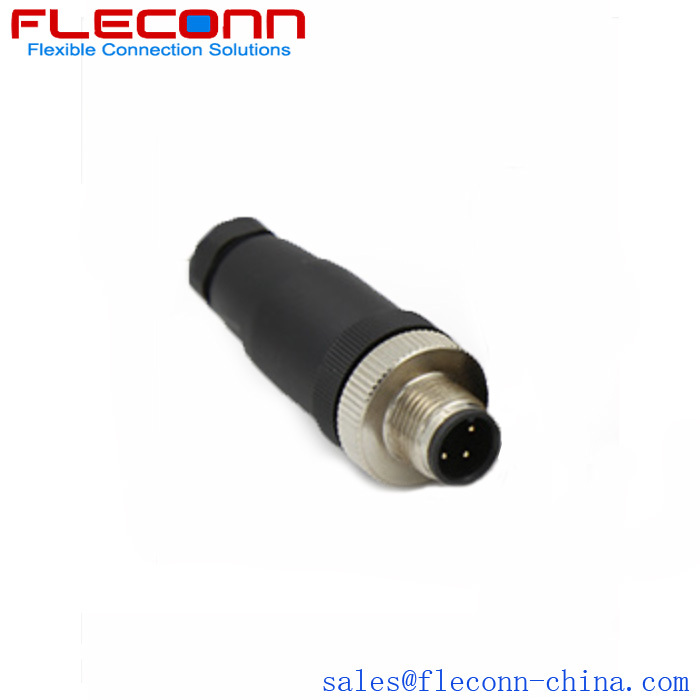 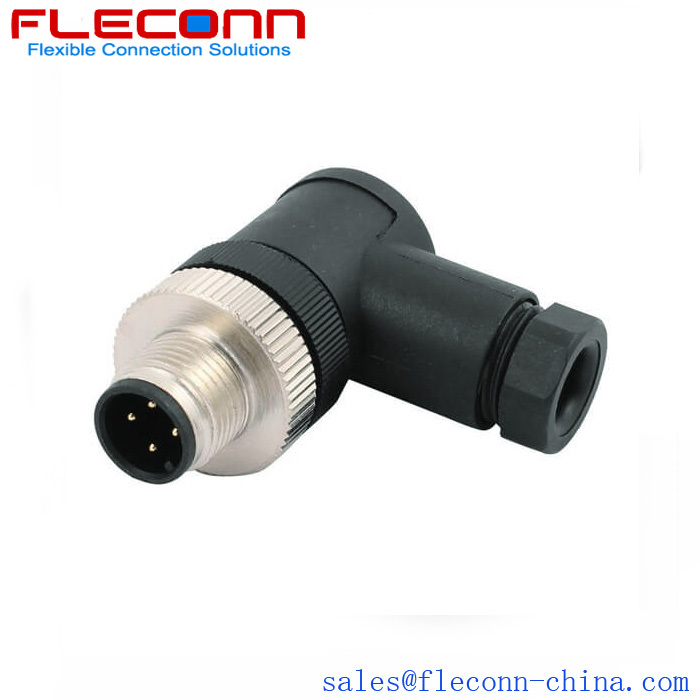 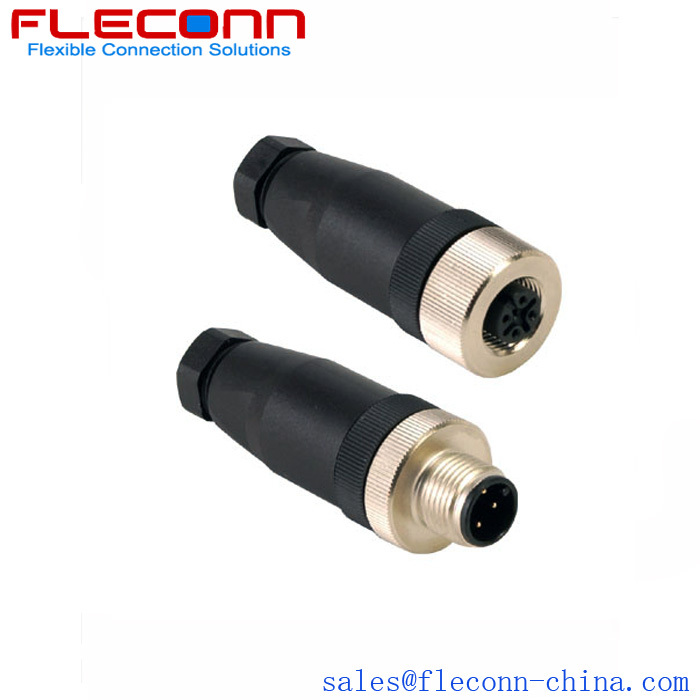 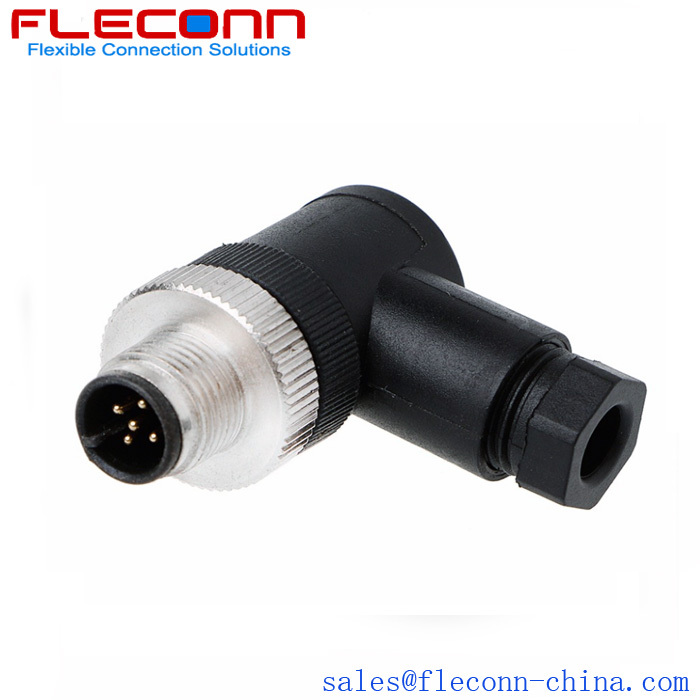 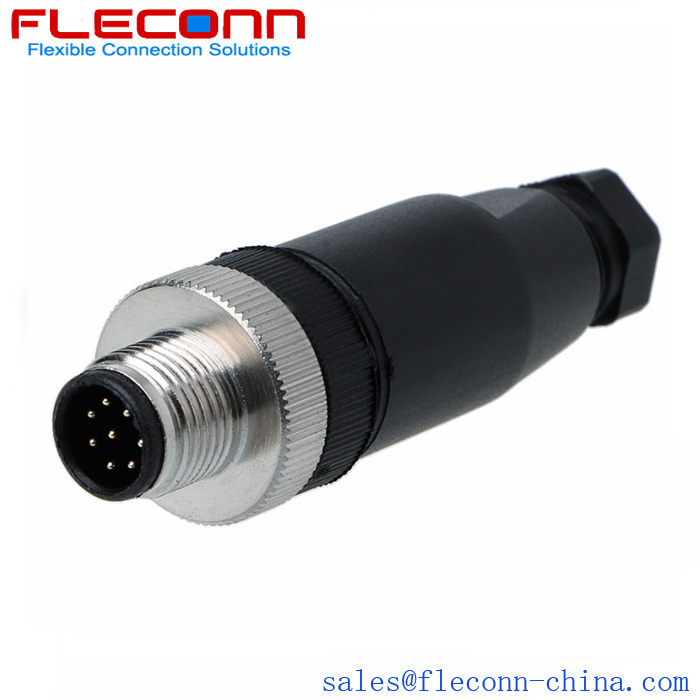 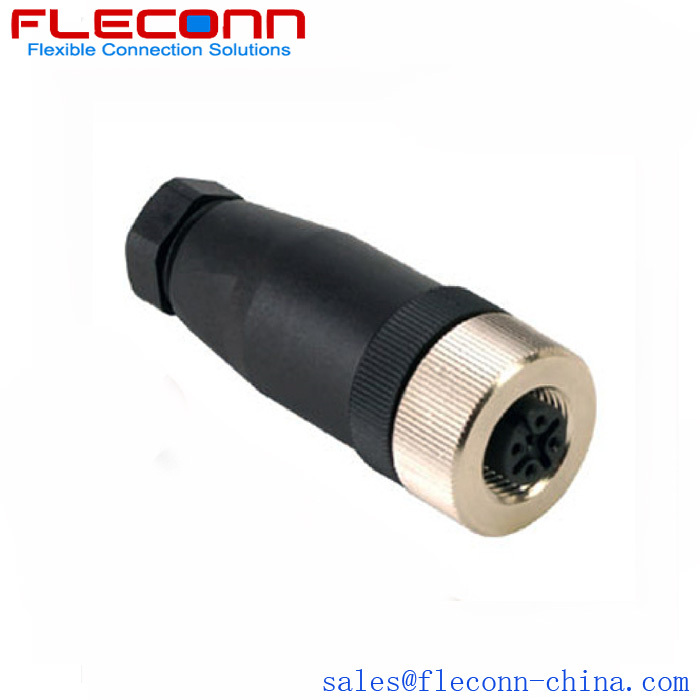 This type of M12 male and female connector can provide fast connections in the field automation system and other industrial applications. 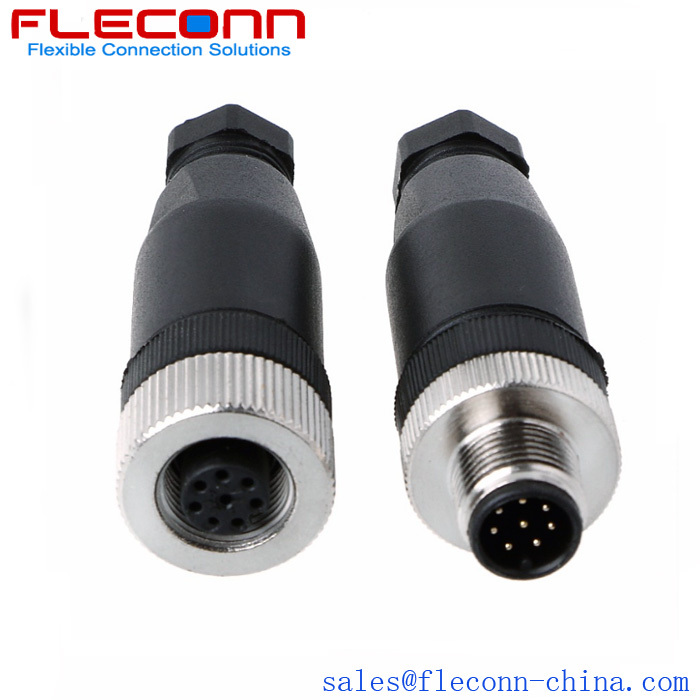 Their environment protection achieves IP67 / IP68.